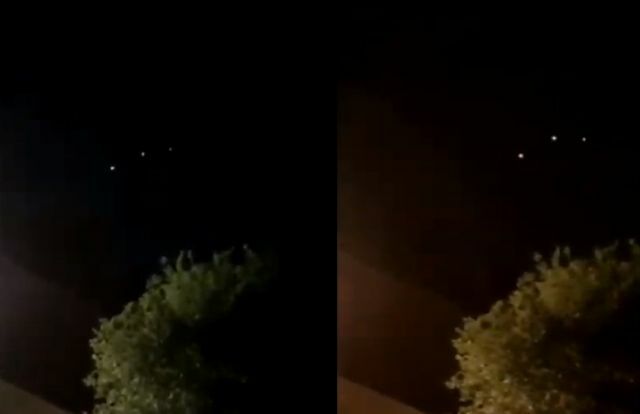 The Turkey UFO sightings were a series of videotaped and documented UFO sightings by Yalcin Yalman, a night guard in Turkey. 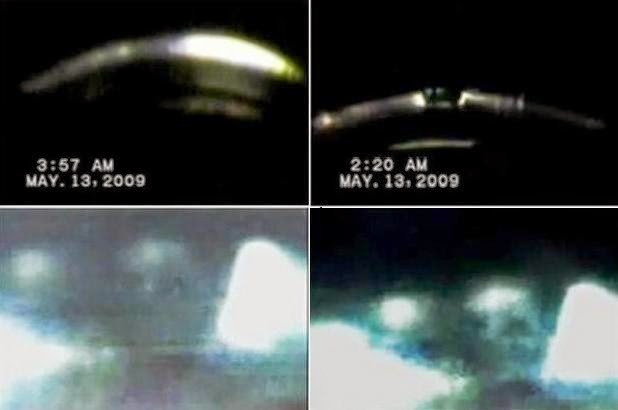 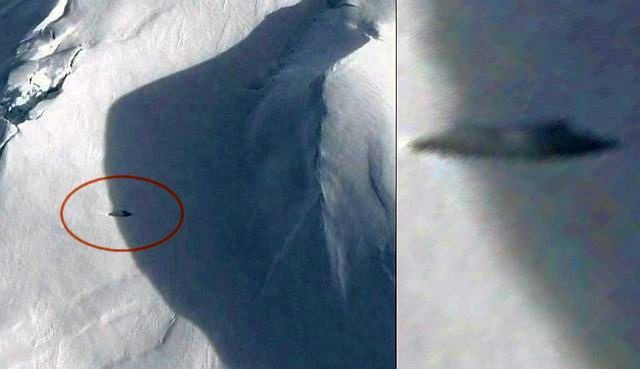 They started in 2007 and occurred again between May and September 2008, mostly while the sky was dark (between 8:00pm and 5:00am) although some of the video is taken at dawn, out over a body of water. 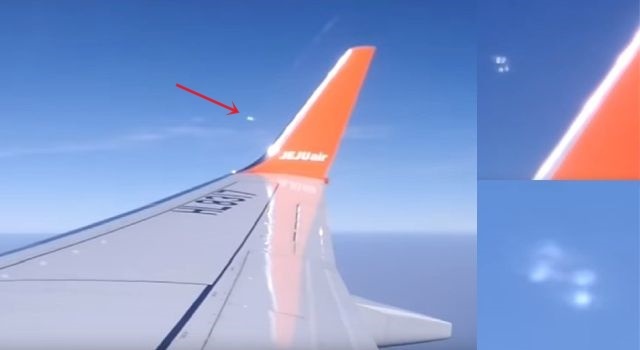 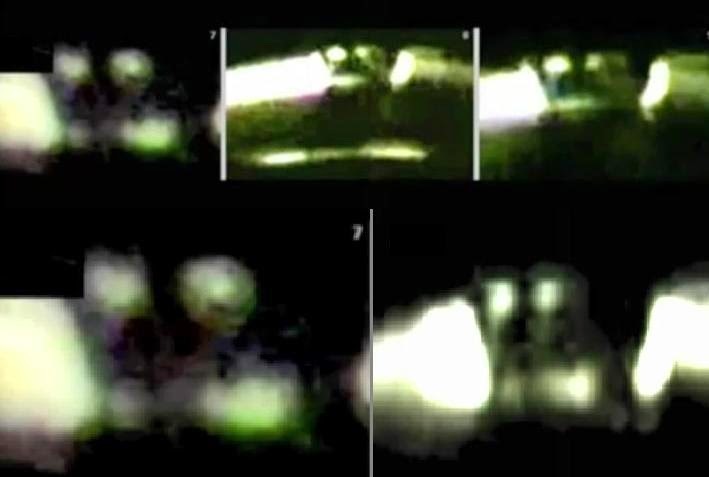 In 2009 Yalcin was able to film much clearer images when the sighting occurred again over the Sea of Marmara near Instanbul. 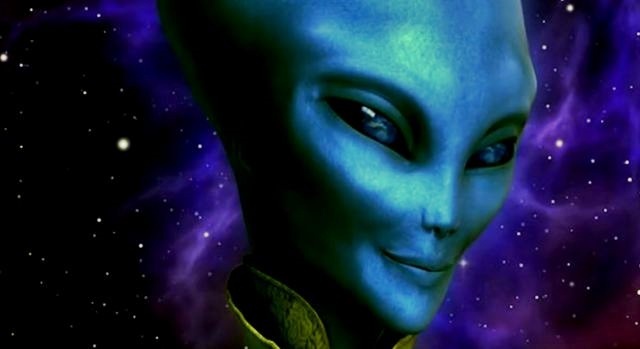 The video tapes have been extensively analyzed by ‘TÜBİTAK’ - The Science and Technology Research Board of Turkey, Sirius Space SciencesCenter, Istanbul University- Department of Astronomy Sciences Dep. 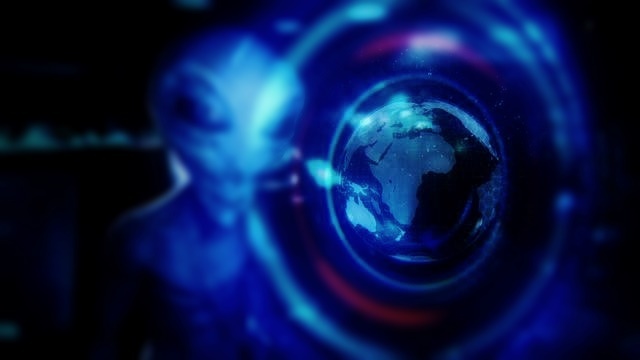 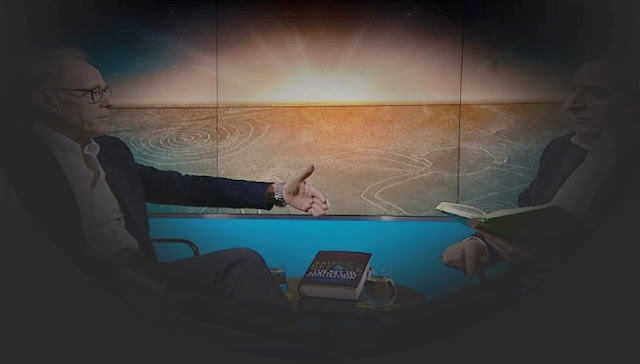 of Physics, Tulitak's National Observatory and Dr. Roger Leir and they all came to the conclusion, the UFO sightings are real and the UFO footage clearly shows alien occupants. 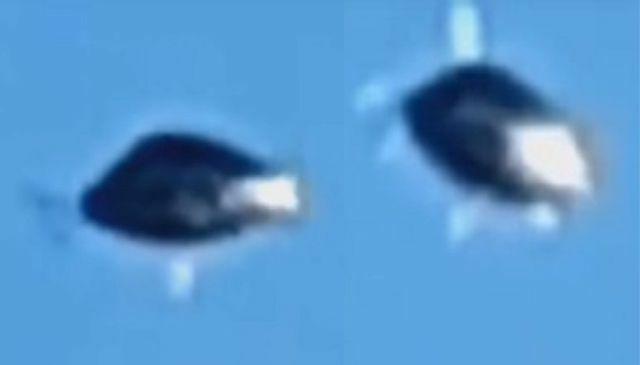 Below a new improved quality version of the 2009 Turkey UFO sighting.